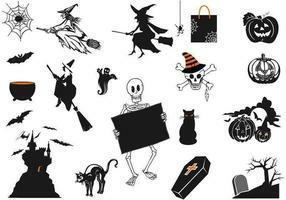 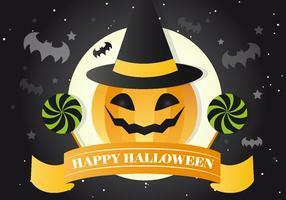 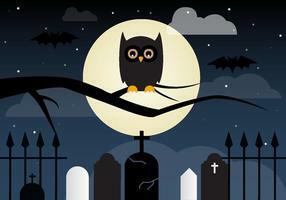 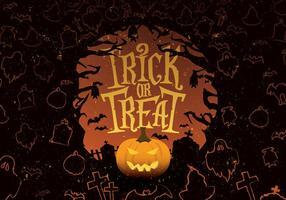 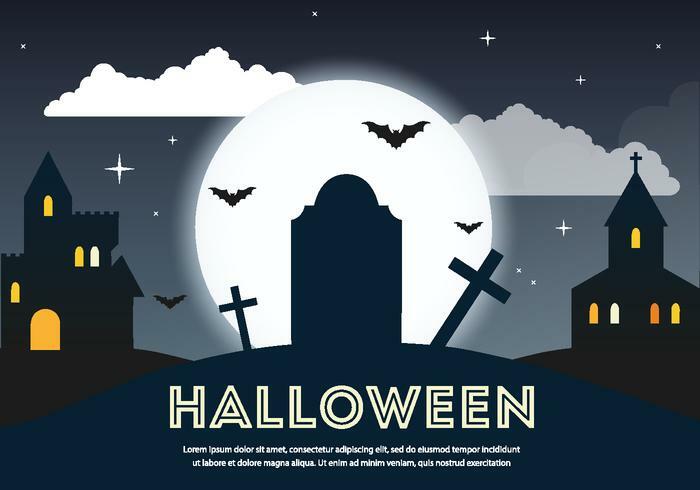 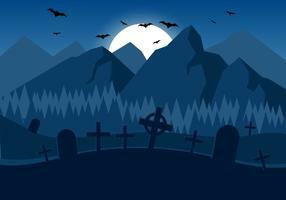 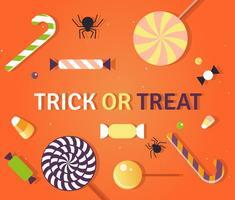 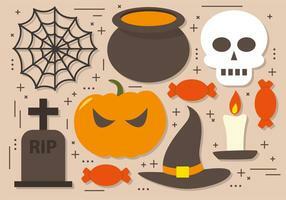 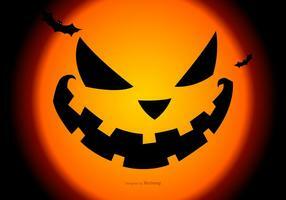 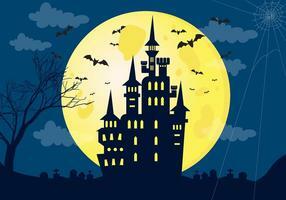 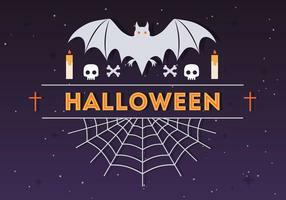 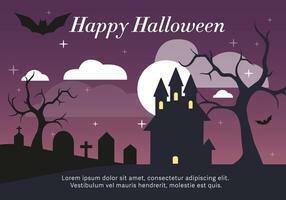 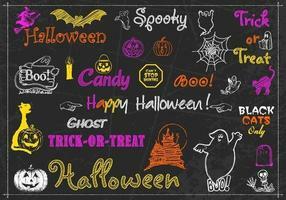 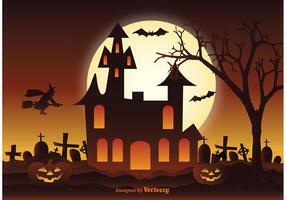 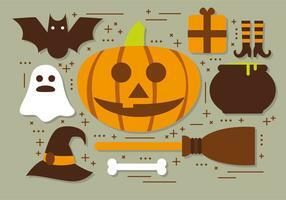 Vector illustration on a Halloween theme on a moon background. 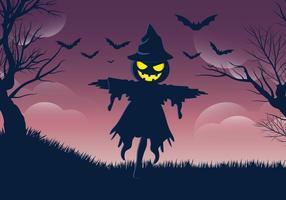 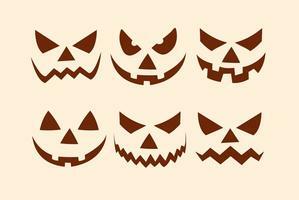 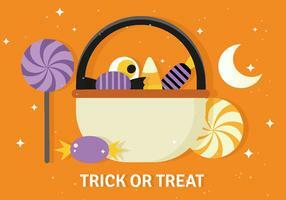 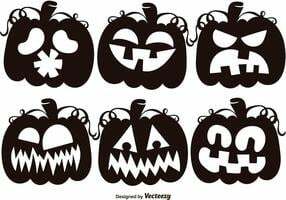 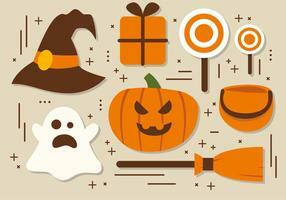 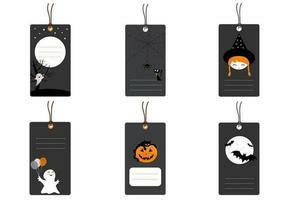 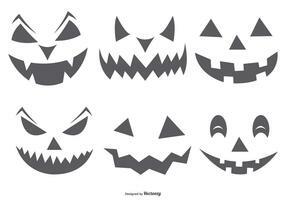 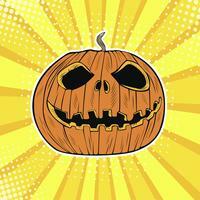 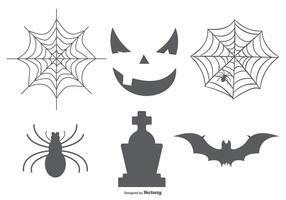 Vector illustration on a Halloween theme. 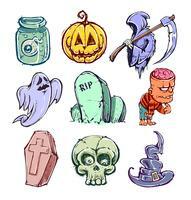 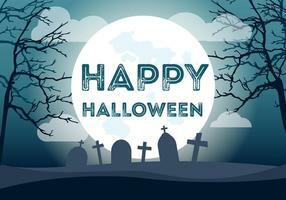 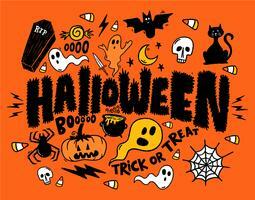 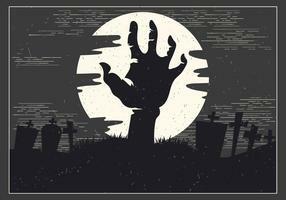 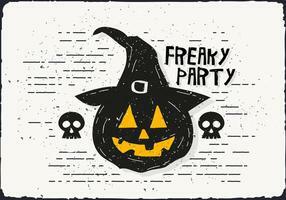 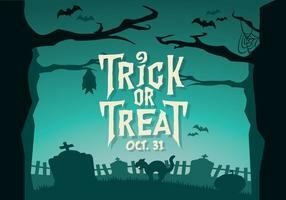 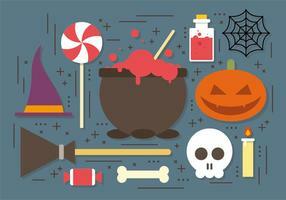 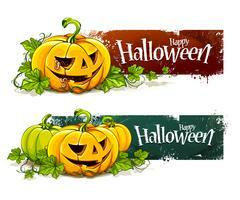 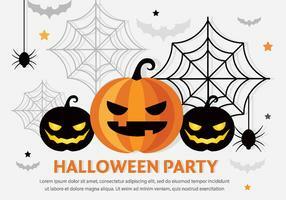 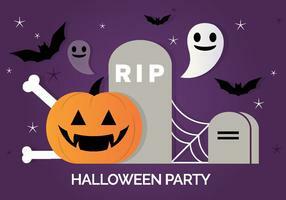 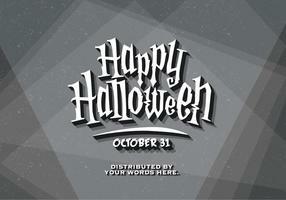 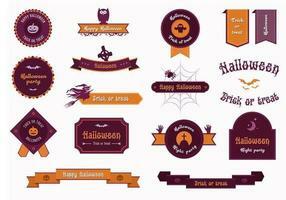 Vector illustration on a Halloween Zombie Party theme on green background.